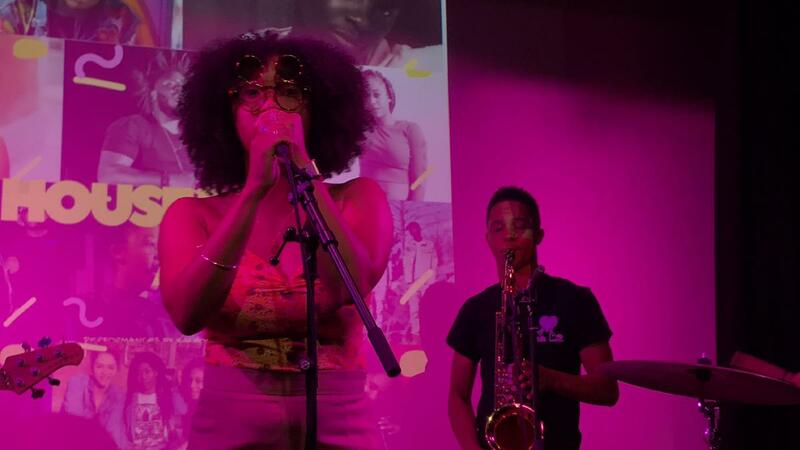 Kairos, a New York bred musician, brightens a room with her electrifying vocals and power band. Her love for music was influenced by her parents, who are both musicians, and through the church gospel culture. Inspired and influenced by legends like, Lauryn Hill, Beyonce, Ella Fitzgerald, and Lianne LaHavas, Kairos strives for creative freedom and discipline in every aspect of her performances. Both self-taught and trained on piano, guitar, and voice, Kairos has learned to appreciate and understand all aspects of performing and music and it is evident in her playing. Kairos has a great love for people, and with the combination of charity work and music, she is able to give back the love she possesses.